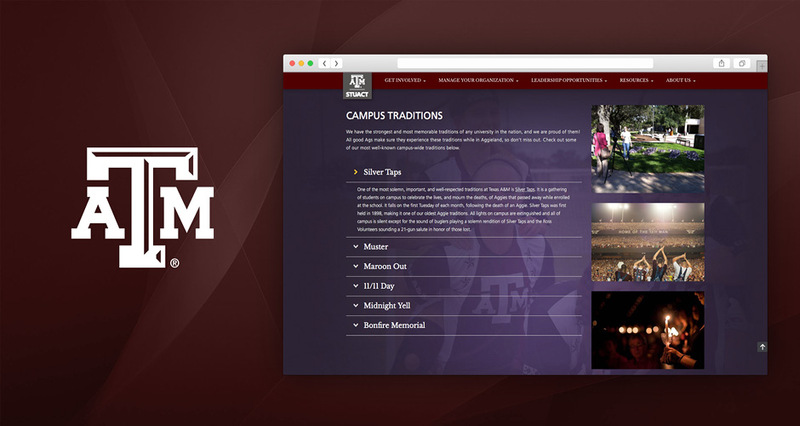 Texas A&M University (or TAMU) located in College Station, Texas is the sixth largest university in the country. 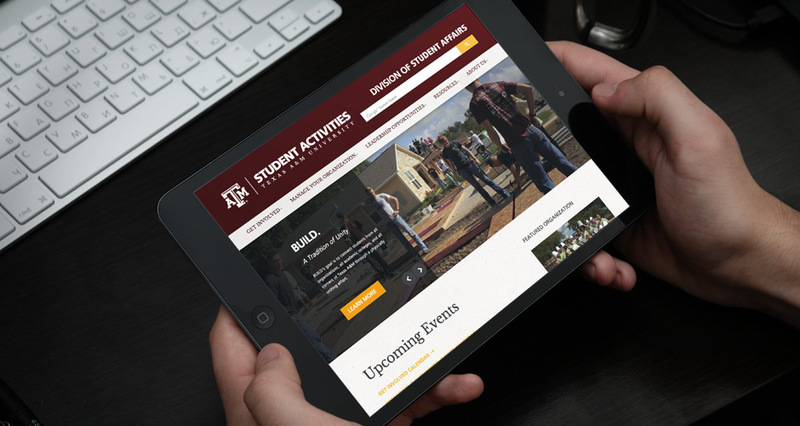 Known for their 12th Man traditions and deep-rooted school pride, it’s no surprise the university draws in thousands of new students each year from all over the world. 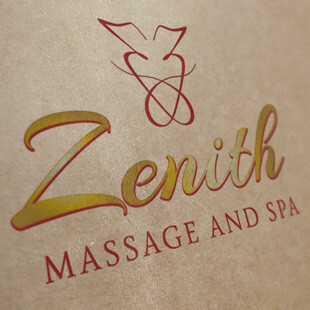 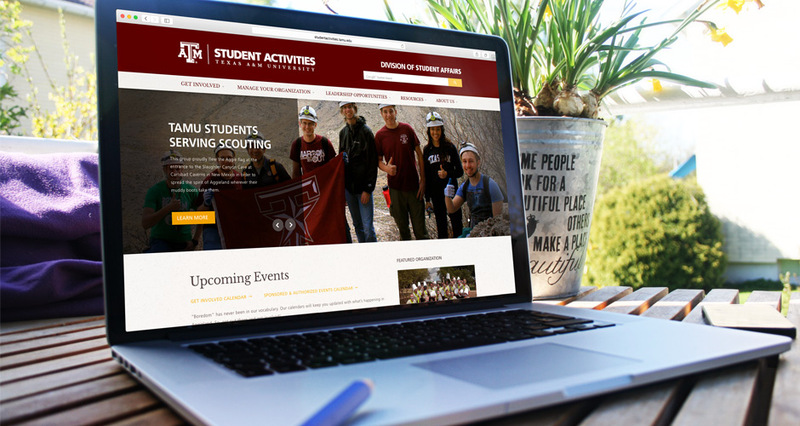 The school offers over 1000 student organizations, boasting outlets for virtually everyone to find their niche within the A&M community. 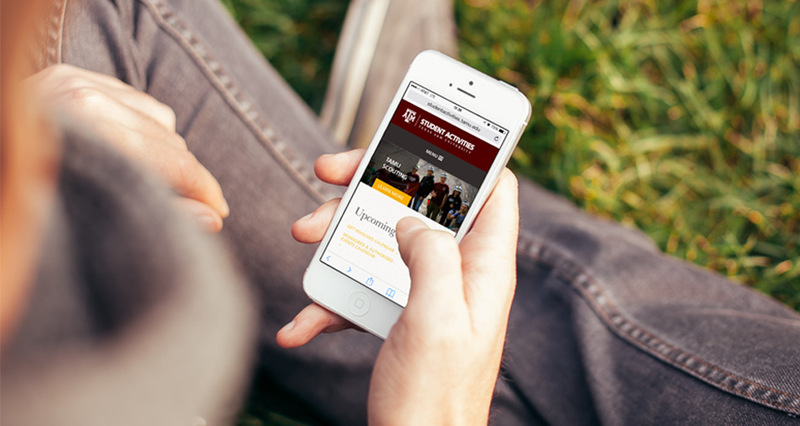 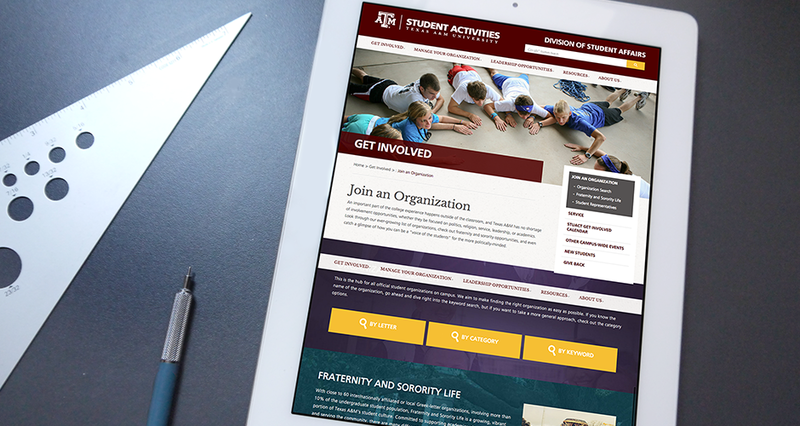 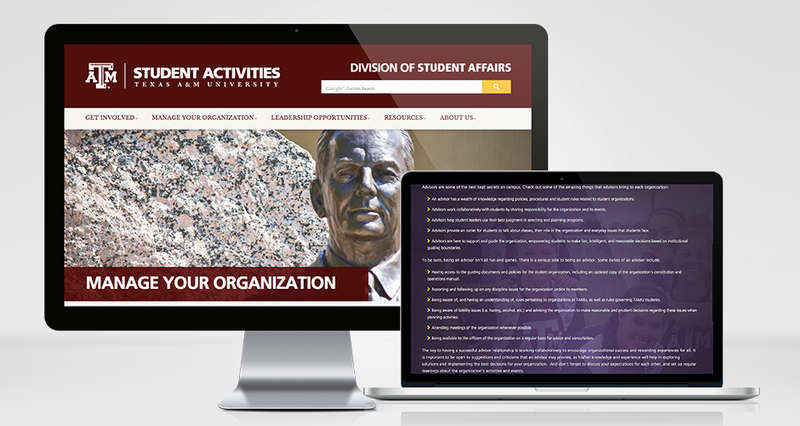 The online Student Activities Portal serves as the first step toward connecting with those groups and we’re proud to unveil the new and improved site to the TAMU students and staff!